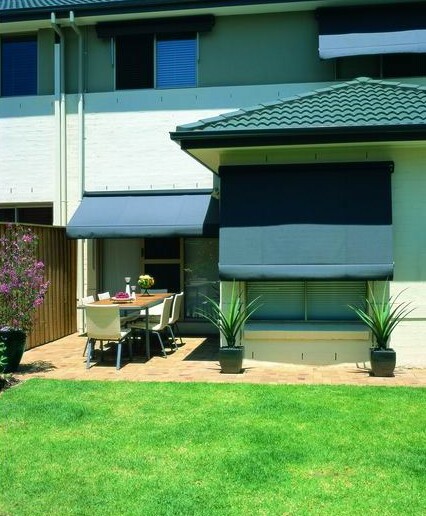 The traditional Auto Sun Blind extends the fabric off the window with its arms. These window coverings control the amount of sunshine entering your home via the projection or pitch of the blind. 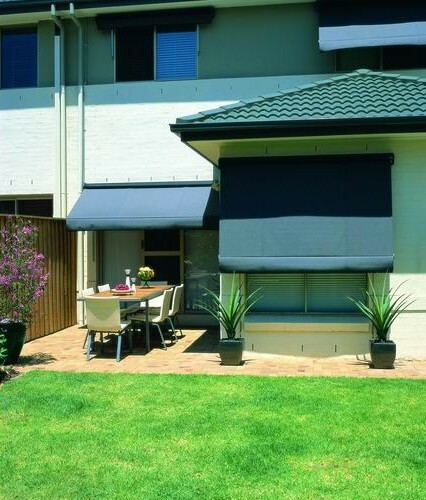 These outdoor blinds allow air circulation underneath (as the awning is not fitted directly to the window), so the windows can be left open while the awning is in use. 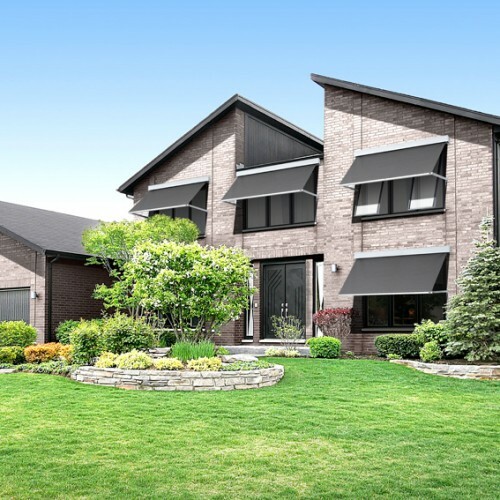 If you are after a more contemporary look and feel for your home, then the Australian designed LUXAFLEX® Evo Pivot Arm Awning Range is perfect for you. 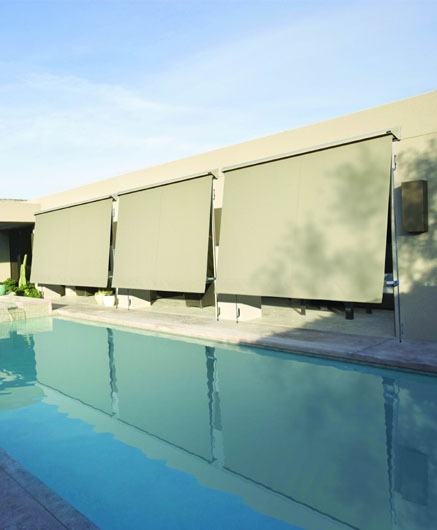 It represents the latest in design, style and functionality allowing you to enjoy your view whilst providing glare reduction and heat and UV protection. 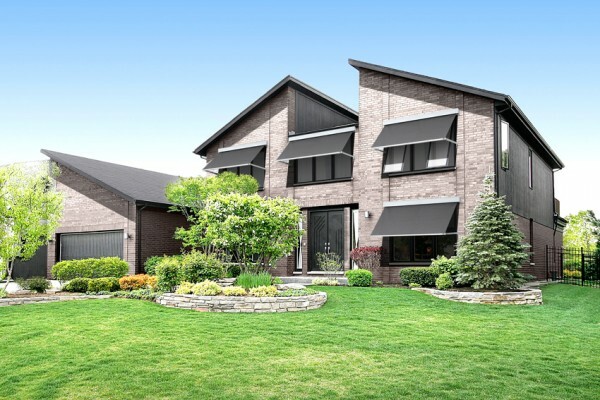 External awnings help keep the summer sun from your homes and help to insulate your home against heat. 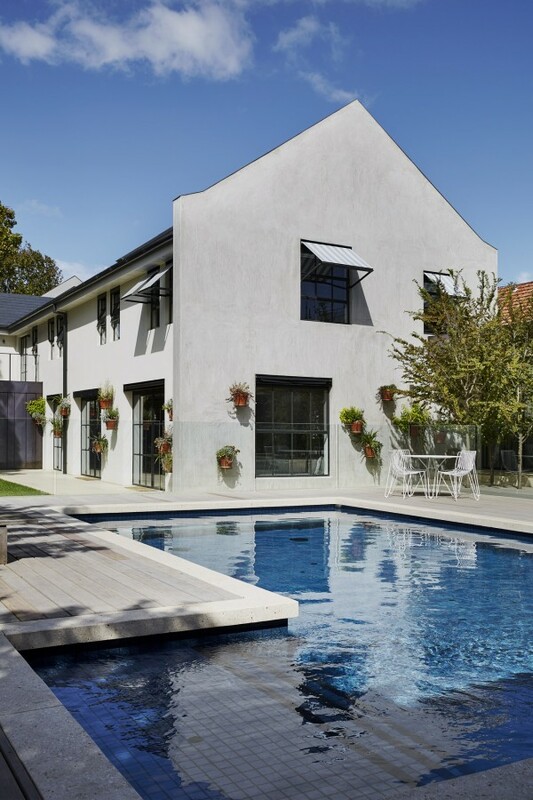 We have an extensive choice of custom-made outside fabrics made of acrylic, canvas and sheer-mesh to suit any exterior colour scheme. External blinds are a must have to protect our internal window furnishings and floors.